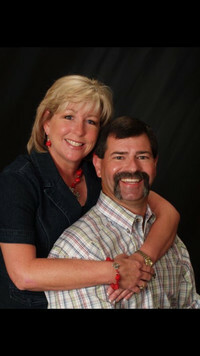 LaCynda grew up in Krum, Texas where she and her husband Dwayne still live. Church has always been a big part of her life. She grew up going to church and she accepted Christ on a mountain top in Santa Fe, New Mexico at Glorieta Youth Camp. She has been active in all aspects of the church such as choir, VBS, RA/GA, youth, camps, various committees , and she attended the National Baptist Convention. She is also affectionately know to many of the children of the church as Aunt Lacy. In her spare time she enjoys crafting and sewing. She also loves spending as much time as she can with her family.